Beaches Apartments offer eight modern 2 & 3 bedroom apartments each with 2 bathrooms and en-suite with Spa. Each unit is fully self contained with cooking and laundry facilities and a double lock-up garage. Flat screen TVs, DVDs and Foxtel are standard. WiFi is an optional extra. 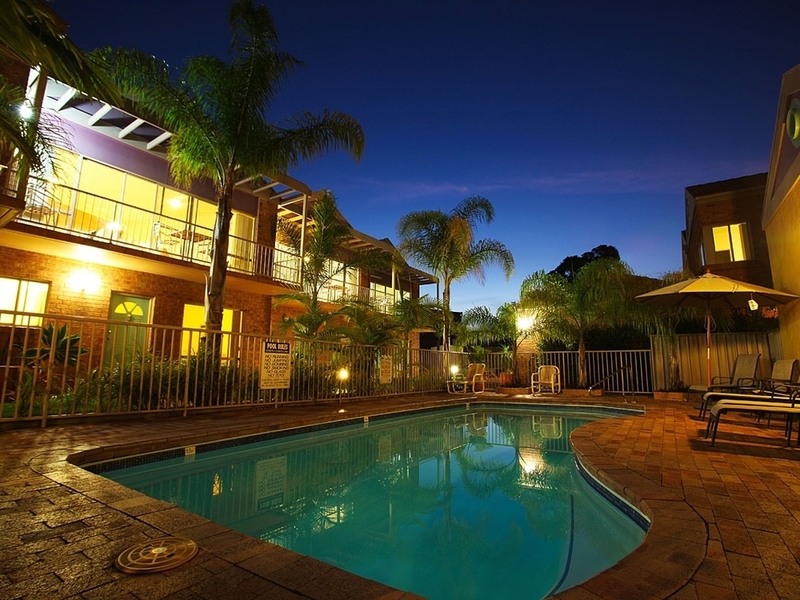 Relax by the heated pool or enjoy a BBQ in our outdoor entertaining area. Browse below to see what we have to offer. Enjoy your private north facing balcony enjoying the view of the pool area and landscaped gardens. Many sleeping configurations are available for these units. Enjoy your private north facing balcony overlooking the beautiful Merimbula Lake each day of your stay. Ask us about sleeping configurations. Enjoy your private north facing balcony overlooking the beautiful Merimbula Lake or the pool and landscaped gardens from your bedroom. Our largest units have a wide variety of sleeping arrangements. Relax or entertain by our heated pool. We have a large outdoor entertainment area featuring both gas and electric BBQs. A beautifully kept pool and surrounds will keep the children and adults happy all day long.